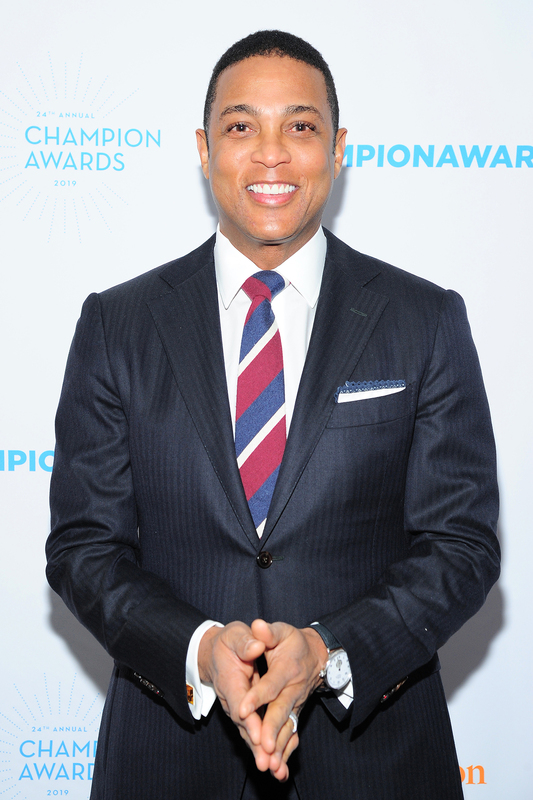 Don Lemon is over the moon about his engagement to Tim Malone, but the CNN host is still getting used to his new title. But when Malone got down on one knee, the journalist immediately realized what was happening. Now that the couple are engaged, the Emmy winner admitted that their relationship feels a bit different. The Baton Rouge, Louisiana, native told Us that he believes he will “be a better dad now that I’m older” — even though “in a perfect world” he would have started a family in his 30s. But for now, Lemon and Malone have a wedding to plan, though they are not in a rush. Lemon is a survivor of childhood sexual abuse and was honored at Tuesday’s event, which highlighted the social services that Safe Horizon provides for other victims.